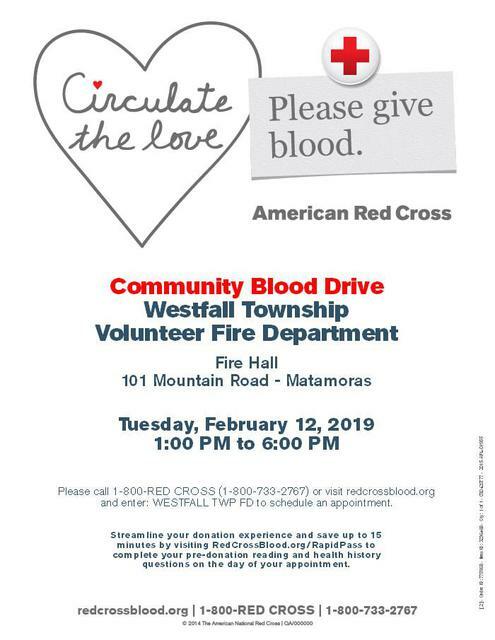 Official Sponser of the Westfall Township Volunteer Fire Department Website. 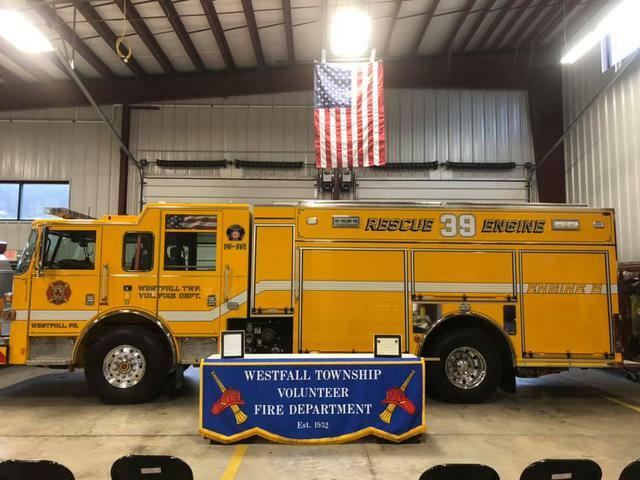 All of the Officer's and Members of the Westfall Fire Department would like to express our sincere gratitude for Chief Robert Llewellyn's years of service to our department. 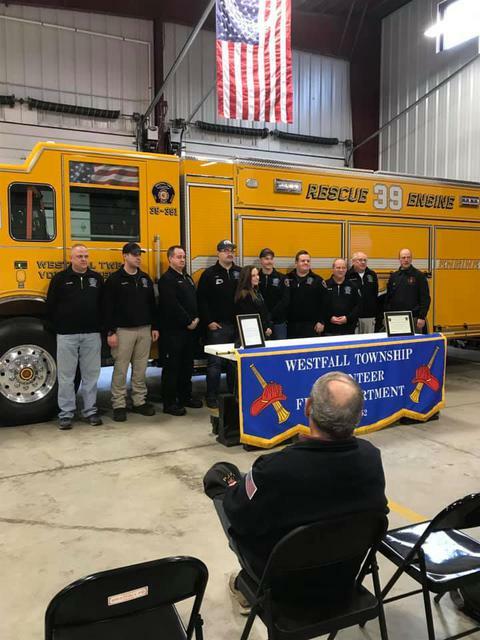 Members joined by Westfall Township Supervisors, a Pike County Commissioner and the training officers from the Pike County Training Facility gathered to acknowledge a huge milestone that was accomplished by a lot of hard work by the members. 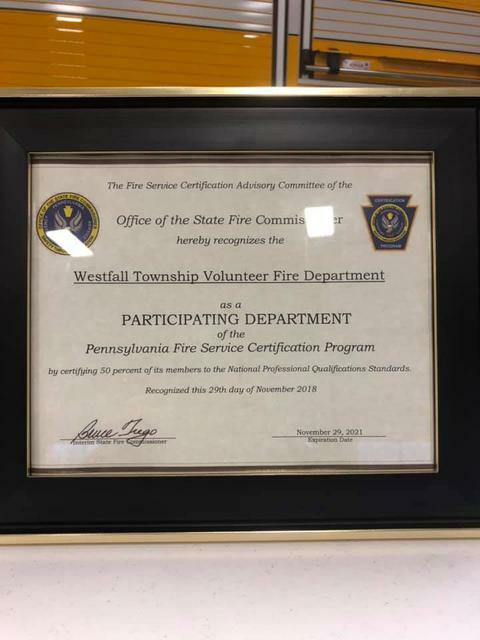 We received recognition by the Commonwealth of Pennsylvania that 50 percent of our active membership is certified as firefighter 1 and firefighter 2. 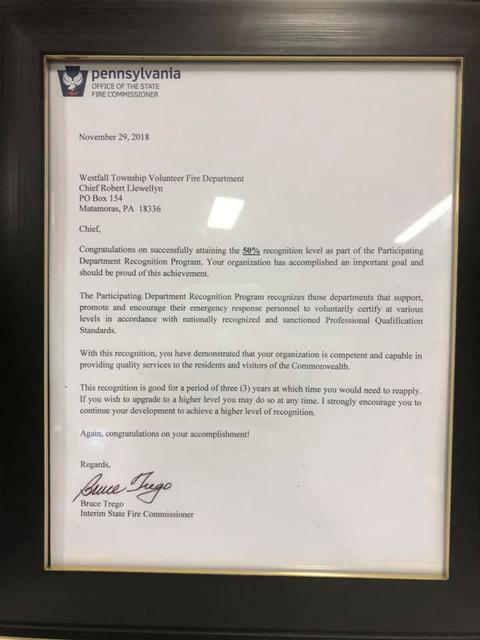 This was not an easy task by any means, as this recognition has taken our department several years and many many hours of training and testing to achieve. This great achievement helps our department when filing for grants. This recognition doesn’t just benefit the members and department, it benefits the tax payers of the township as well with the ISO rating. 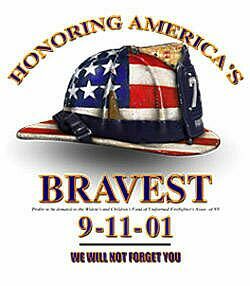 On behalf of the officers and members I want to thank the following; the Westfall Township Supervisors, the Pike County Commissioners and the Pike County training officers. If it wasn’t for these three key components the training and this recognition wouldn’t be possible. 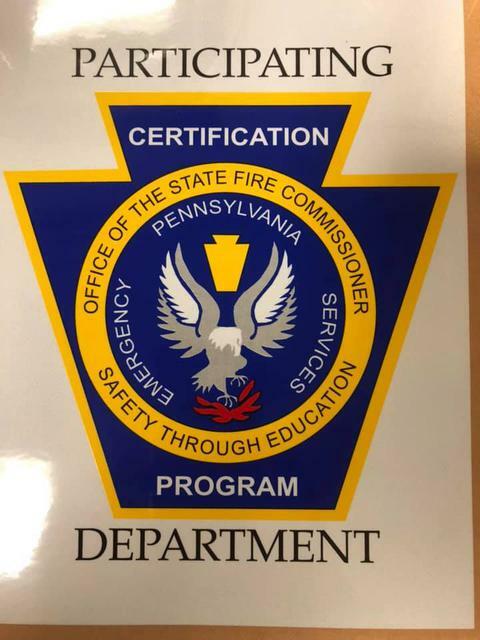 Here is a list of the members that have received FF 1 and 2 status at the state of the art training facility our county has; Mike Fischetta, John Codichini, Fred Jacobs, Bernie Swartwood, Sean H, Kaylee Maltby, Matt Kidd, Issac Decker, Rich Thomas, Dan Sain, Andrew Vanecklenburg, Mellisa Mead and Hayden Thompson. We have other members certified as well through their work. A huge thank you to everyone that attended today and everyone that has put in the time to help our department receive this recognition.